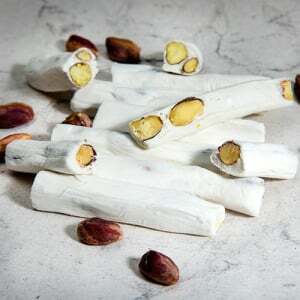 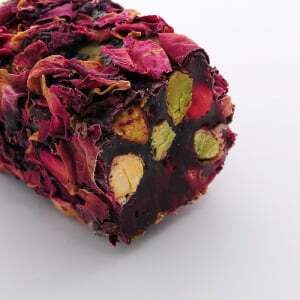 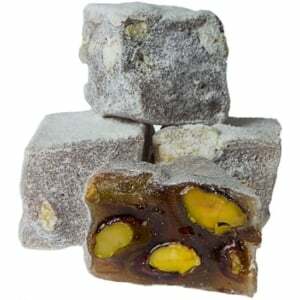 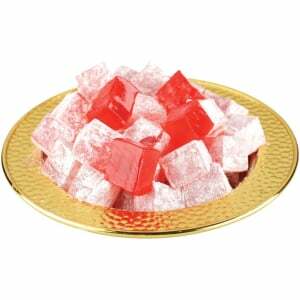 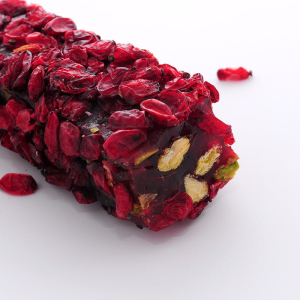 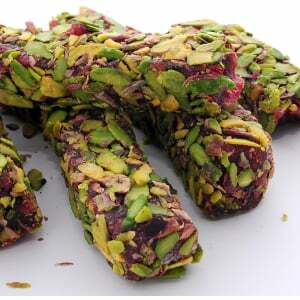 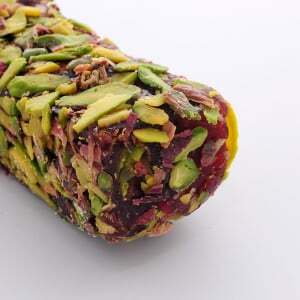 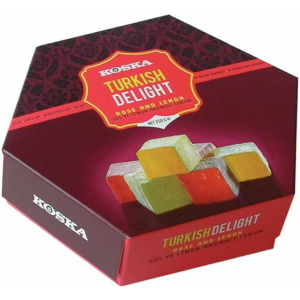 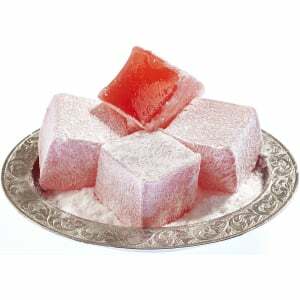 We serve you Turkey’s best quality Turkish Delights! 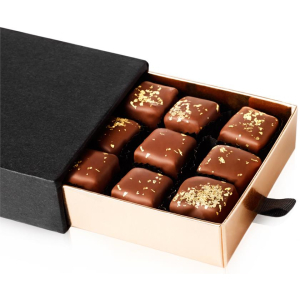 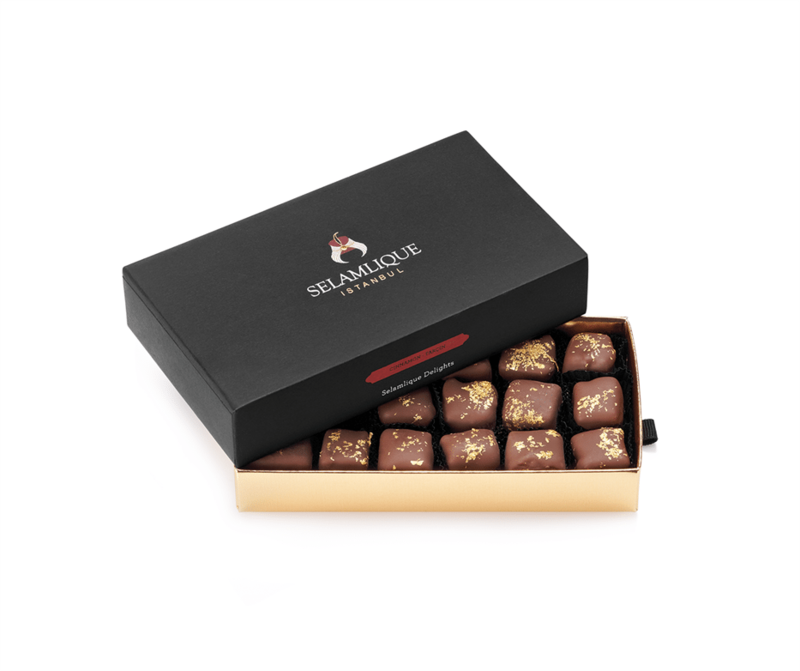 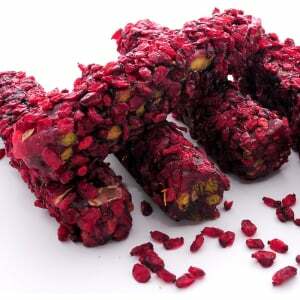 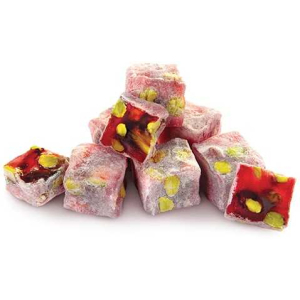 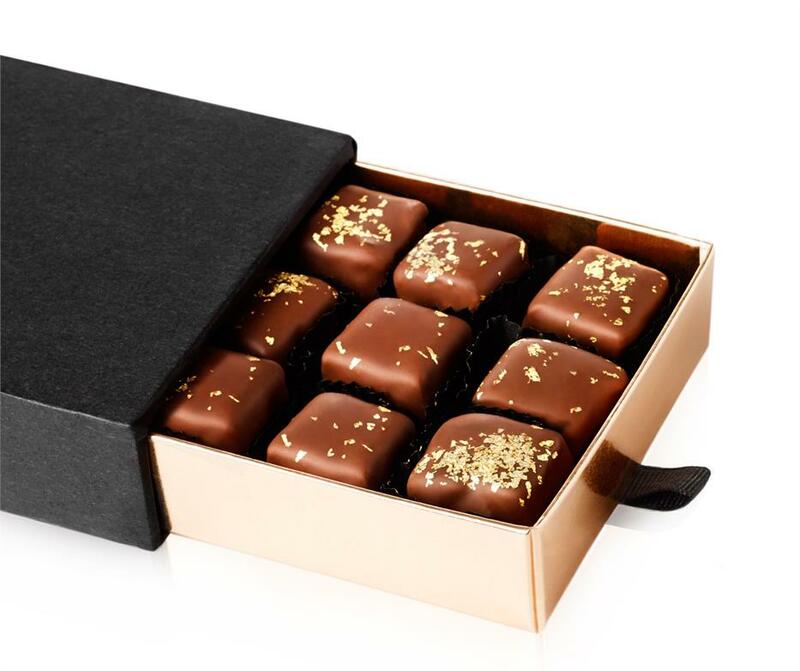 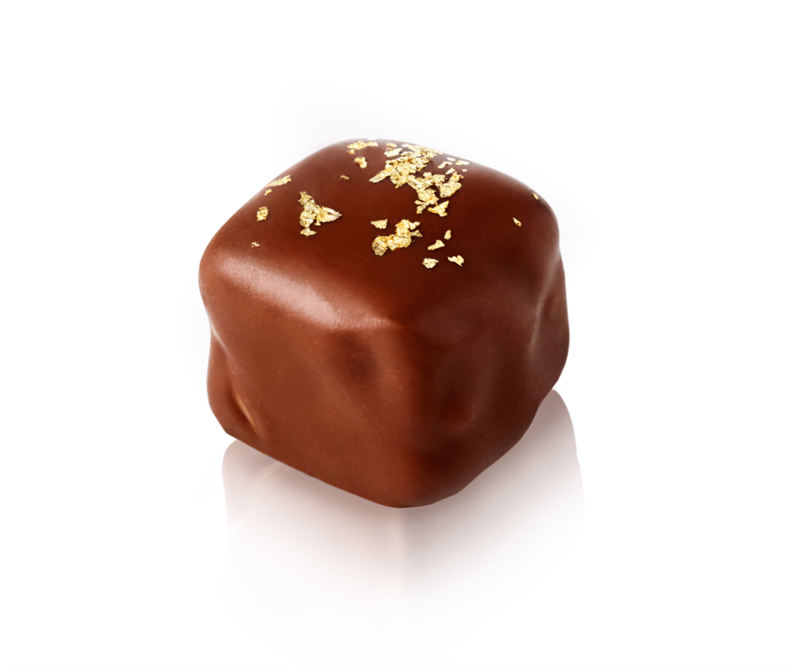 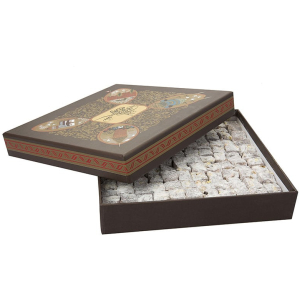 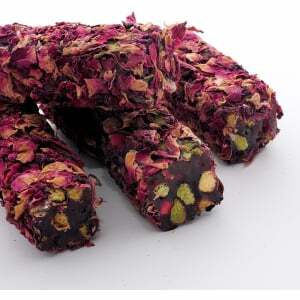 Chocolate covered pomegranate Turkish delights sprinkled with GOLD DUST! 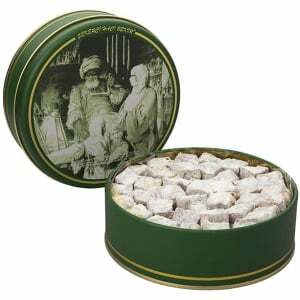 All orders are shipped via Express Shipping and delivery time is 2-3 days after shipping!